"Prompt." "Highest Quality." "Delivered as Promised." 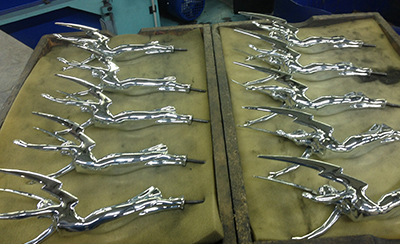 Taylor Freezer's ice cream machine blades to 3M stethoscope chestpieces, we're proud to show off our work! 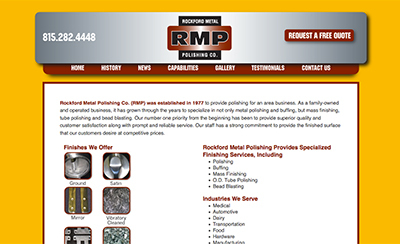 Rockford Metal Polishing Co. (RMP) was established in 1977 to provide polishing for an area business. 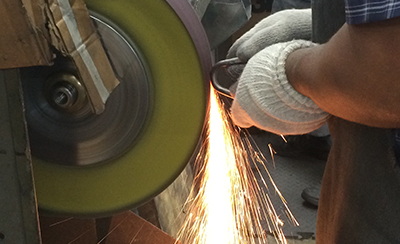 As a family-owned and operated business, it has grown through the years to specialize in not only metal polishing and buffing, but mass finishing, tube polishing and bead blasting. Our number one priority from the beginning has been to provide superior quality and customer satisfaction along with prompt and reliable service. 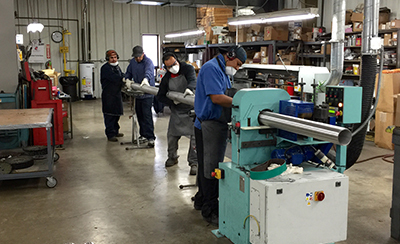 Our staff has a strong commitment to provide the finished surface that our customers desire at competitive prices. 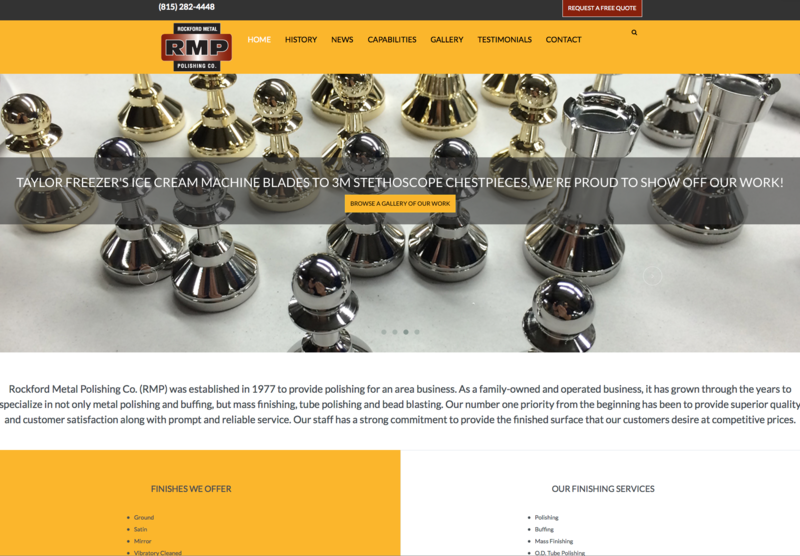 RMP is proud to launch their new website and mobile website. 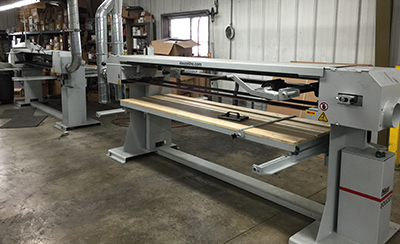 Today RMP welcomed their newest machine, a stroke and belt sander. 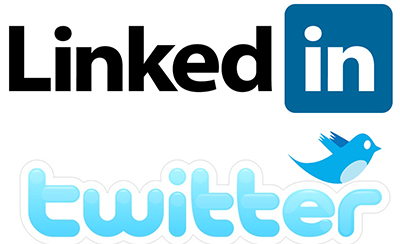 Rockford Metal Polishing now has new Twitter and Linkedin pages.